Turn your traditional and LED light bulbs in to Smart Bulbs! 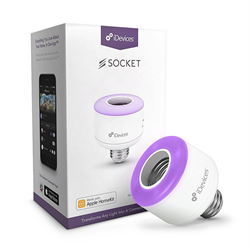 Easily control, monitor and schedule them from your iOs or Android mobile device with the iDevices Socket. 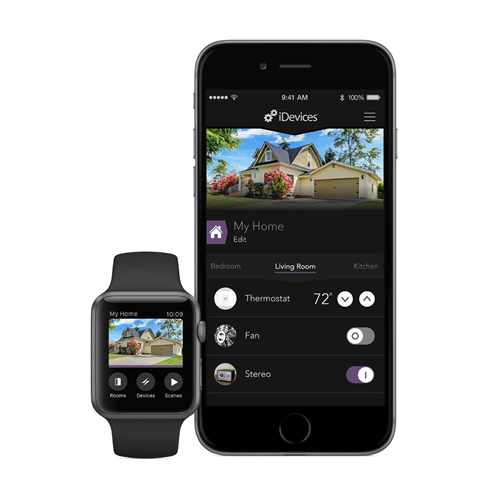 With iDevices you don't need an automation hub, just your home's WIFI. Just remove your bulb, screw in the Socket, and then screw your bulb back in to the socket. The iDevices Socket works with Siri and Alexa so you can control it with your voice in addition to your mobile device. If you're on the road, no problem. As long as your home has an Internet connection you can remotely check status and control your home with iDevices. 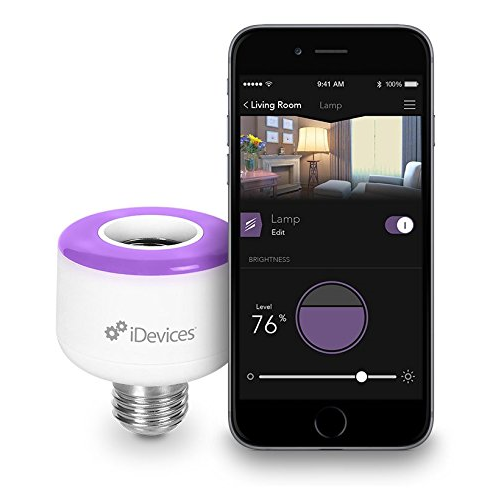 The iDevices Socket is HomeKit compatible and works with your iPhone, iPad or iPod Touch. The free iOs or Android app lets you easily set devices names, create lighting scenes, and group devices in to rooms for easy control. Plus as a bonus you get energy reporting to let you know how much electricity your connected products are using.